Our last SyncDeals blog post took on Syncola – the growing, disturbing trend of people and companies asking you for upfront fees to get your music placed in ads, visual and interactive projects. And, while it doesn’t make sense in most cases to pay upfront to get your music placed, if a person or a company helps you get your music in a project or ad, it’s a must you give them a share of the backend profit. The next few posts will discuss backend deals and buyouts – so let’s get started on what a backend deal is and what a master deal is. First off, what’s a backend deal? For the purposes of this article, a backend deal is a split of the fees paid for the usage of a song in an ad, visual or interactive media project between you and your designed agent. A publishing sync fee to the owner and/or composer of the work. In addition, there are performance rights fees that are paid to the composer/writer (either directly or through their publisher by a PRO) each time your song is broadcast. But we;ll get to all that in another post. So there are three types of fees that can be split between you and your agent – that’s pretty simple. What’s not so simple is navigating what represents a fair split, or what types of fees you should split with your sync agent. Let’s dig a little deeper. The master sync fee split – the basics. This is a split of the fee that’s been paid for the use of your original recording. Depending on the agent, I’ve seen their fee range from 15% on the low end to 75% on the high end (never take that), with the industry norm ranging from 20%-50%. I personally believe something in the range of 20%-25% to the sync agent is fair in most cases to both the creator/owner and the sync agent, with 50% of your sync fee is the absolute top limit. 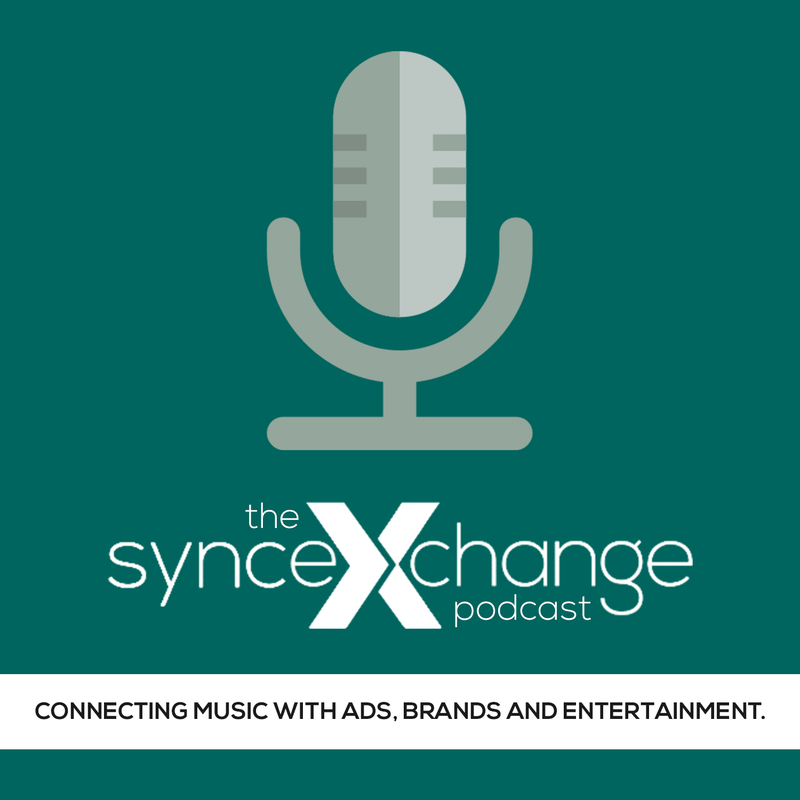 And if you are giving a sync agent more than 25% of your fee, have a good reason for doing so, like they have a great track record of syncing your music and/or strategic brand relationships. Just don’t ever go above 50%. As to the “buyers” that ask you and your agent to provide your masters for no sync fee with the promise you’ll make it up through performance fees, I’m mostly against it, but if there’s a case where there’s a good upside, it may make sense. we’ll talk about that later. Suffice to say, I understand why people would provide their master to, say, a large TV network gratis with the promise that multiple broadcasts will result in high performance fees, but in reality, a high payout is the exception than the rule, and I would insist on some sync fee as part of any deal. And that’s the subject of the next post – backend publishing, retitling and performance rights – we’ll break this down and give you the basic rundown of how retitling works, what the pros and cons are and what kind of deals are out there.